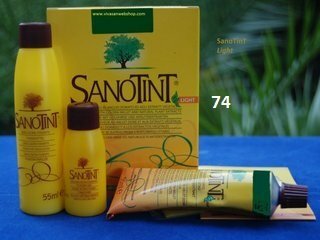 Sanotint Sensitive haircolour PPD free 74 Light Brown - Vivasan Webshop English - World wide delivery Vivasan Official Webshop® is specialized in shipments to the UK, Ireland and Scandinavian countries. Best prices! Sanotint Sensitive hair dye has an extremely reduced risk of allergic reaction. 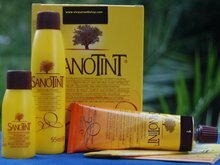 The product is free of parabens, p-Phenylenediamine, ammonia, added metals, paraffin’s, silicones, formaldehyde and is nickel tested. 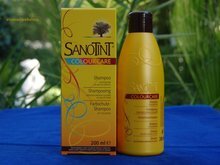 The hair dye contains Golden Millet and vegetable extracts for a reliable and non-aggressive hair colouring. 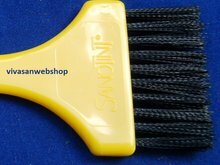 Very good product, gives my hear a shiny colour. Thank's!